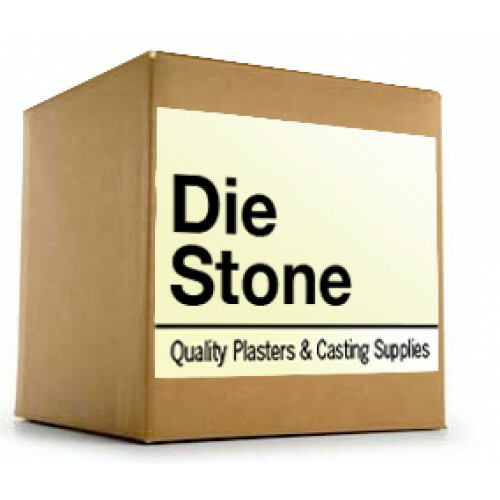 Our Die Stone is characterized by exceptional hardness and density throughout. It works well with all types of impression materials. 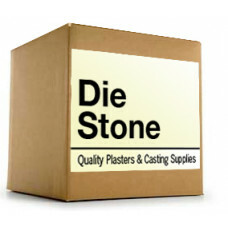 These properties, together with its low setting expansion, make Die Stone one of the world’s most popular die materials.